Spread the hummus and balsamic (if you are using it) onto each slice of bread. Arrange the sliced avocado, cucumber, alfalfa sprouts, and onion slivers on one slice of bread. 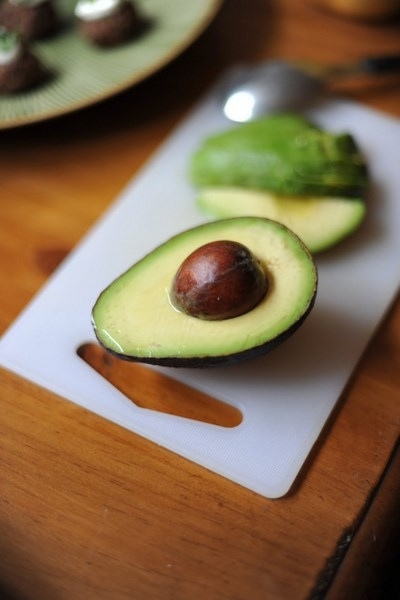 Arrange the sandwich and pack it up well (if there’s too much air around it the avocado will turn brown – you can still eat it, it just doesn’t look as appetizing).